Luxman AS-5 Speaker Selector for 4 speaker pairs. 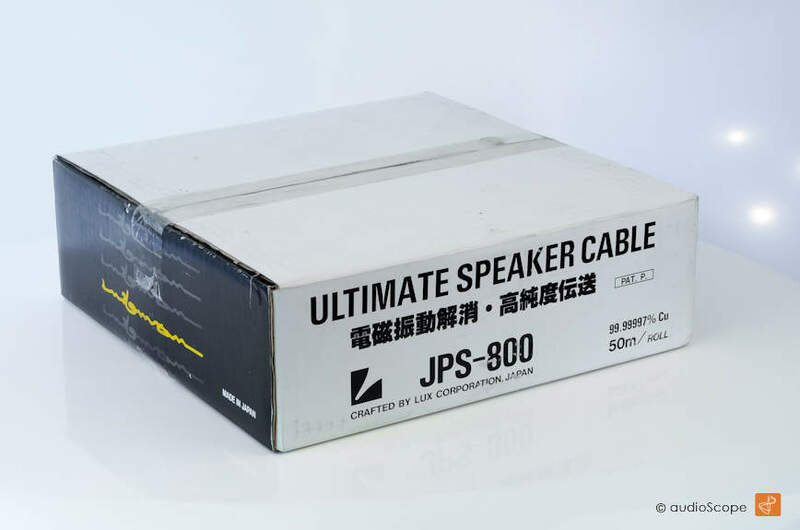 Luxman JPS-1000 Ultimate Speaker Cable, X-Rare, NOS The perfect match for your Luxman M-05 etc. We have 2 pieces left. 2,3 and 3,2 meters.